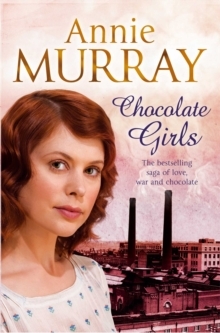 In Annie Murray's bestselling Chocolate Girls, three very different women work together at Cadbury's Bournville factory, and their lives become entwined by war and work - and a child called David. Edie marries young to escape her unhappy family home. 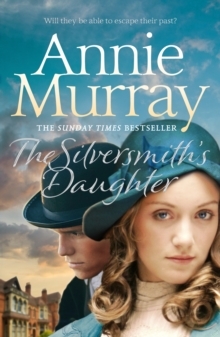 Widowed at nineteen and, after losing her child from the marriage, she faces the war grieving and lonely. 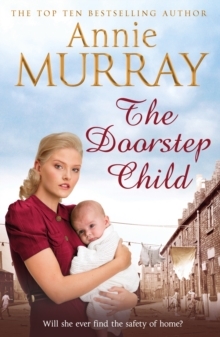 Then one night during the Blitz, an infant mysteriously abandoned during the bombing is handed into her care . . . Ruby, meanwhile, doesn't want to be left behind in the wedding stakes and settles for marriage with Frank. Finally there's Janet, kind-hearted and susceptible to male charm, who is hurt desperately by an affair with a married man. David, the child who steals Edie's heart as she brings him up through a time none of them will ever forget, is the love of all their lives. 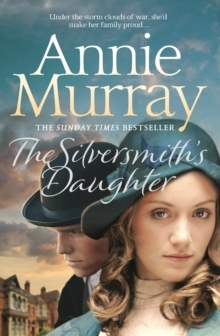 And when David is old enough to wonder who he really is, he leads Edie through struggle and heartache to a life and love she would never have dreamed of . 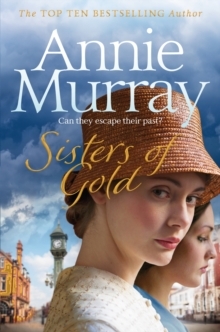 . . Chocolate Girls is followed by the captivating sequel, The Bells of Bournville Green.